Last Friday, April 26, Dr. Ray Covington stood up for landowners. RAFI would like to acknowledge Dr. Covington’s work on their behalf. For the last several years, RAFI has been talking to folks about the importance of landowner rights in fracking leases, especially forced or compulsory pooling. With compulsory pooling, companies that control a percentage of the gas rights in an area can compel the other landowners in that area to sell their gas, even if they don’t want to. That’s right. Oil or gas development can happen even if the landowner does not consent. This process is legal in over 40 states, including North Carolina. North Carolina’s compulsory pooling law is incomplete compared to the rest of the country. In most states, compulsory pooling is not legal until a certain percentage of the acres within a drilling unit are voluntarily leased, referred to as the “trigger point.” Also, in some states, landowners who are pooled in are required to pay an extra penalty, usually in the form of a multiplier of their share of the drilling costs. Without such prior provisions in North Carolina, the General Assembly asked for a study of the issue in 2012.The Mining and Energy Commission’s Compulsory Pooling Study Group (CPSG) is conducting the study, and will recommend whether or not the state’s compulsory pooling law should be retained. If it is retained, the group will suggest additional provisions to be added to the law. RAFI has raised strong objections to forced pooling. We believe it should not be allowed, and, if allowed, should have very high threshold requirements and low penalties. Before Friday’s meeting of the CPSG, North Carolina officials had never considered this trigger point. At that meeting, one industry representative stated industry’s preference for a 30 percent threshold, and penalties of 3 or 4 times drilling costs. This means that a company who controlled gas rights for just 30 percent of an area would be allowed to force the other 70 percent to sell, and then charge them 4 times the cost of drilling in penalties – penalties that go directly into the companies’ pockets. Dr. Covington, the CPSG’s chair, made a strong statement in response: “Don’t even consider the 30 percent or 50 [percent]… As a baseline let’s say 80 percent.” This is a very big deal. Based on Dr. Covington’s statement, the CPSG would not recommend compulsory pooling when drilling for shale gas until at least 80 percent of the acres in a drilling unit are already leased. The group already finalized a recommendation to require consent from a landowner before an oil or gas operator could use the surface of any compulsorily pooled property. The Study Group could still recommend there be absolutely no compulsory pooling when drilling for shale gas, and RAFI thinks they should. But, starting the conversation with an 80 percent trigger and protecting the surface of compulsorily pooled property sends a strong message: North Carolina intends to protect its landowners. Join us in saying “thank you” to Dr. Covington. Let him know you appreciate that he stood up for landowners, and that you want him to keep fighting against compulsory pooling. This is not the end of the process, not by a long shot. In October of this year, the Department of Environment and Natural Resources will take recommendations on compulsory pooling to the General Assembly. We will be calling on you to help us make sure the General Assembly enacts the recommended landowner protections. 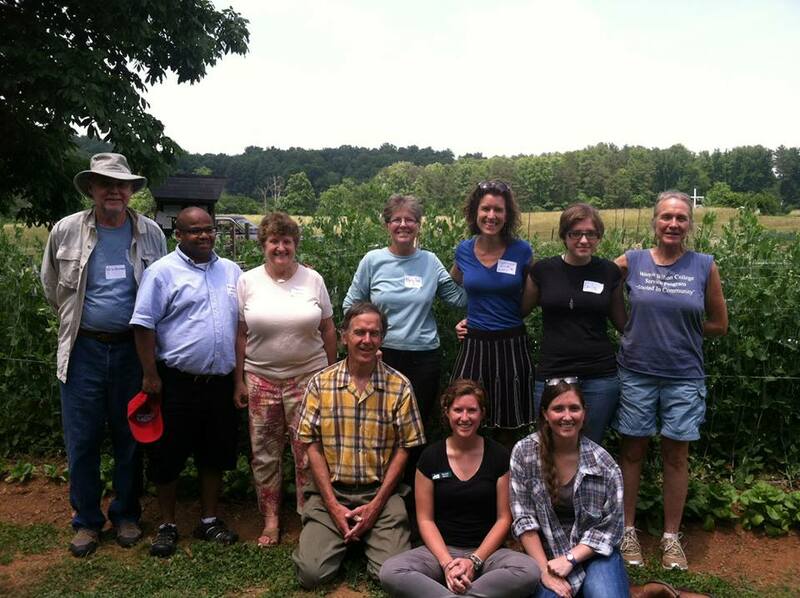 The National Center for Appropriate Technology, the National Sustainable Agriculture Coalition and RAFI are holding a webinar on January 21, 2015, at 3:00 pm EST to discuss the Risk Management Agency’s new Whole Farm Revenue Protection (WFRP) policy. 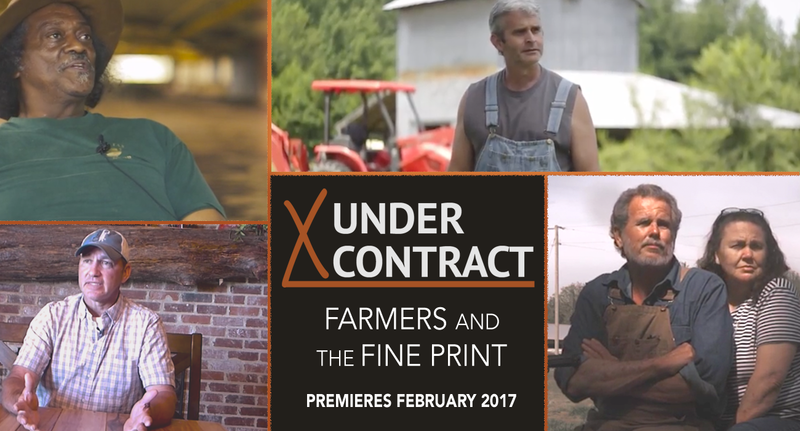 For the first time in a full-length documentary, farmers tell their stories and experts reveal how the corporate agricultural production model pits farmer against farmer. 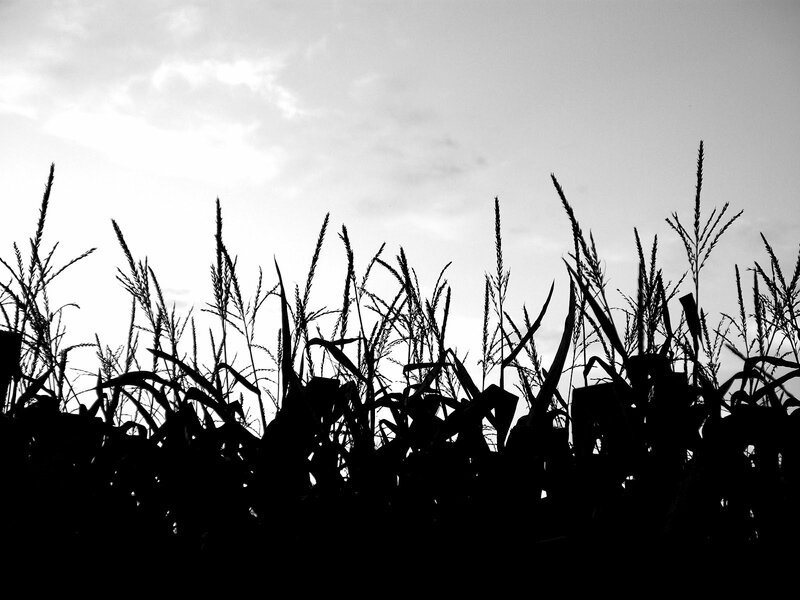 Join us as we travel across the American South and to Southern India to understand what’s happening to farmers living under contract and what we can do to change our food system for the better. In this breaking news piece, our Executive Director discusses solutions to access economically, physically, socially adequate food supplies to support a healthy and active life for all people.